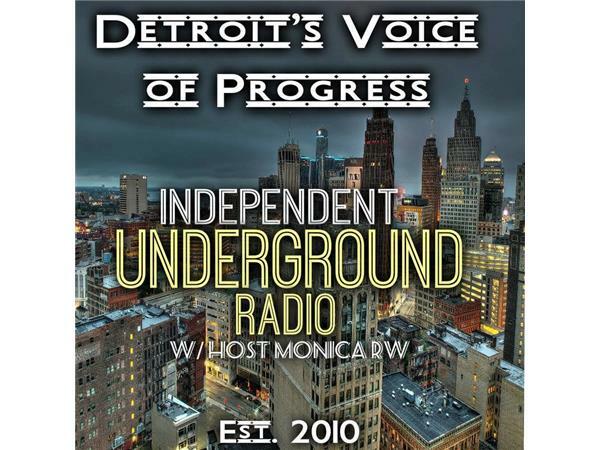 Host Monica RW is LIVE at Podcast Movement 2017 with a Special 45-minute program covering the latest information on Trump's Questionable Rally In Phoenix, AZ, Why Michiganders Will Need a New License by 2020, former CIA Officer Valerie Plame Wilson threaten to Buy, then Remove Trump Off Twitter and More. 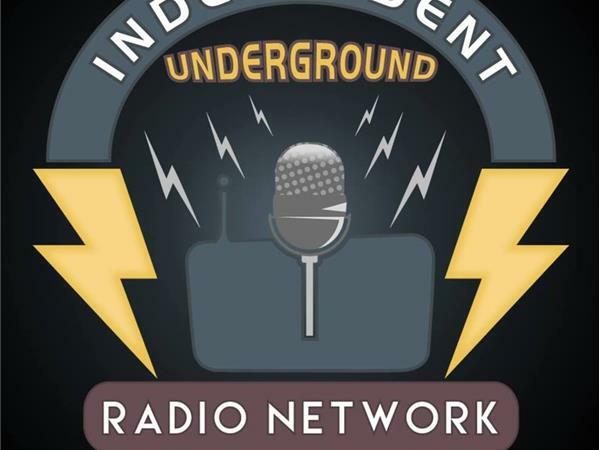 With Our SIXTH YEAR on Blog Talk Radio, syndicated by Tune In, Stitcher, Soundcloud, iTunes, & Player FM Networks, Independent Underground Radio LIVE (IURL) have received over 5 Million downloads since 2010!! 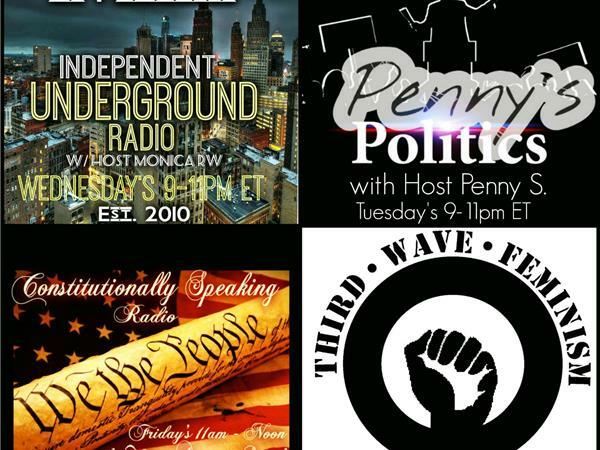 Call into the show with your thoughts and opinions at 347-934-0185 or tweet us @IUNewsTalk.